If you are looking for a quiet, peaceful and private community, Imperial Woods is a great option. The development has 47 single family homes that were built between 1980 and 2003 on an acre of land each. The home styles are thought to be similar to the Carolinas with 1 to 2-stories and 3 to 6 bedrooms with decks, patios and gazebos. Sizes vary from 2,000 to 4,000 square feet of living space. The community features private tree-lined streets with sidewalks and biking trails and a warm, peaceful environment that allows you to be very close to nature. 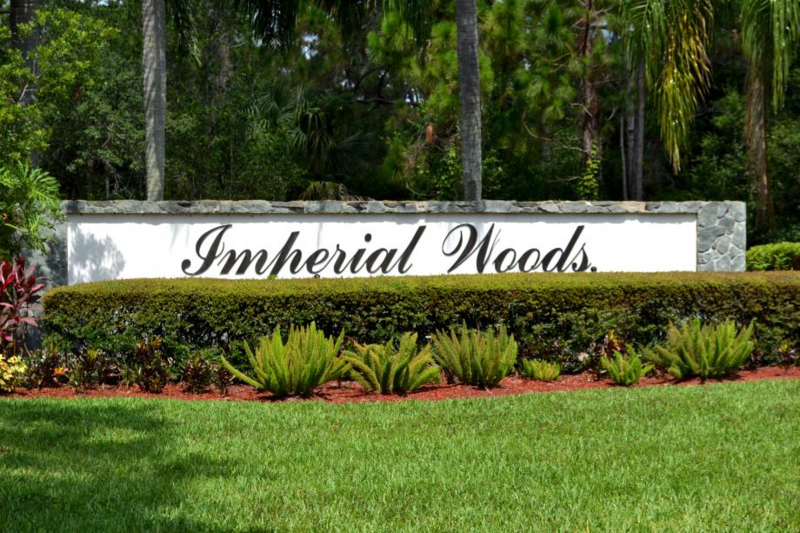 Imperial Woods is close to restaurants, shops, and just miles away from Jupiter's flawless beaches. This small community is picture-perfect and ideal for families who’ve always dreamed about having a home where they can build memories and grow old in.